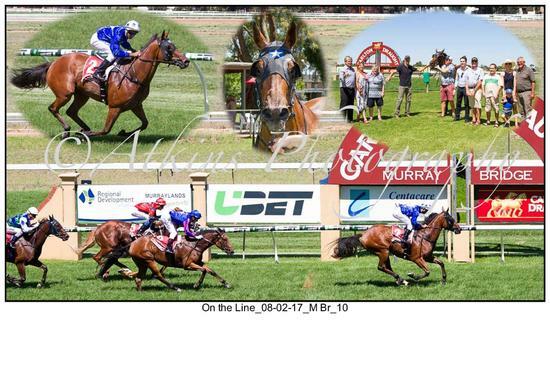 On a warm day at Murray Bridge "On The Line" won his maiden in impressive style. Ridden by Dom Tourneur the pair went on to win by 2.1L over the 904m Sambec Sheds / SABOIS Maiden Plate. 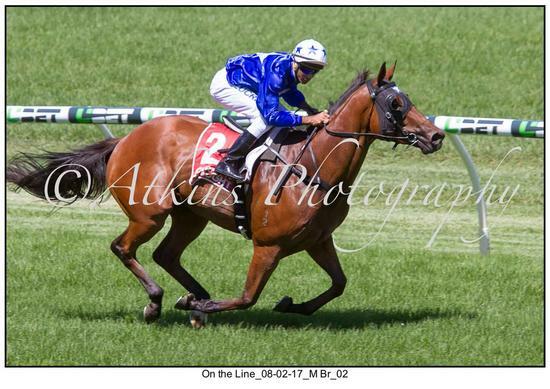 This is the first runner for Seyers Racing in 2017 and we congratulate all the connections on an impressive first up run by this horse.